This is one of my favorite soups from one of my favorite places to visit, Houmas House Plantation and Gardens! I have been to many Southern Plantations but none like the Houmas House in Darrow, Louisiana. The house is marvelous but the Gardens, fountains and statues will leave you speechless! Houmas House Plantation 4 years ago. My favorite view of Houmas House Plantation. 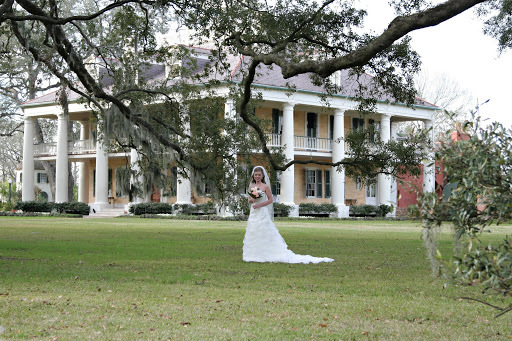 Almost 4 years ago, my husband and I exchanged our vows outside of the Houmas House Plantation! What a wonderful experience! The scenery was beautiful and the food was delicious and memorable! 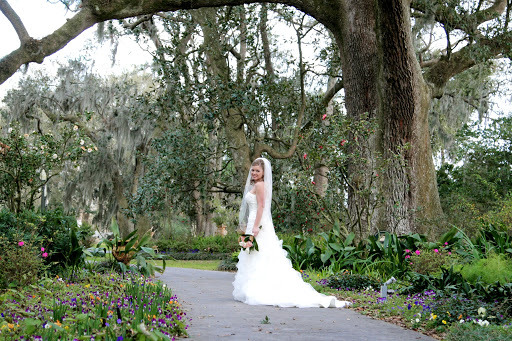 Since Houmas House is less than 15 minutes away from where we live, we still go there to view the gardens and get a bite to eat for lunch. 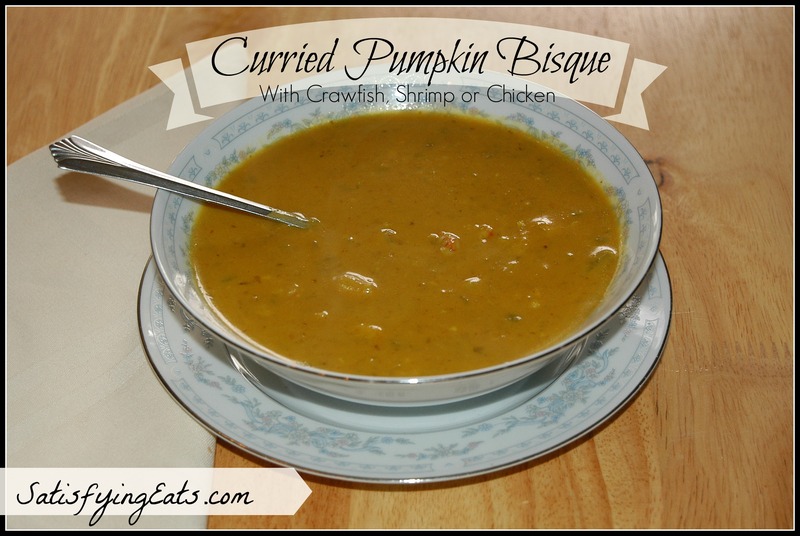 Since going grain-free, I have not been able to eat the Curried Pumpkin, Corn & Crawfish Bisque and I have missed it! 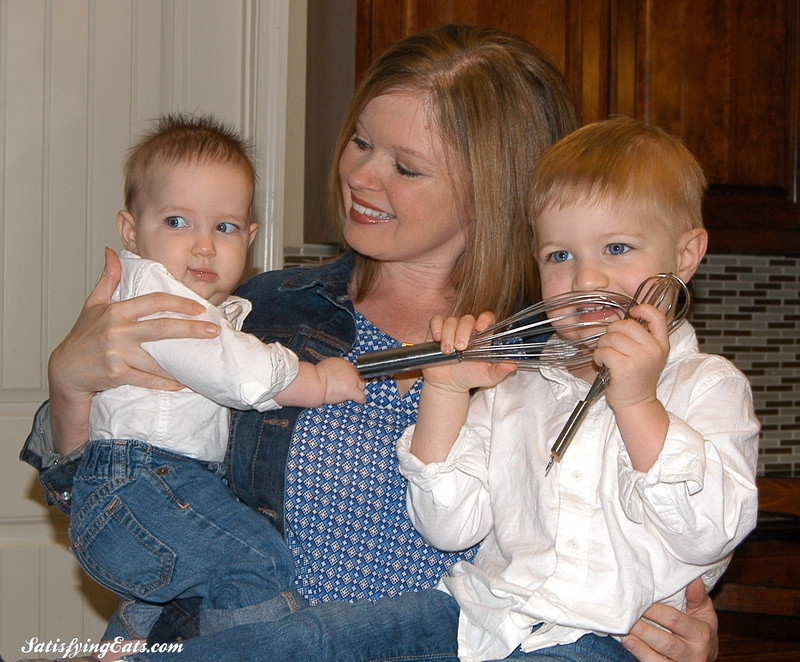 This recipe is my copy-cat version and I think I have hit the nail on the head! I love how homey this bisque is and that you can even make it dairy-free without sacrificing any of its flavor. I used seasoned crawfish I purchased from our local fish market. I took the meat out of the tails and boiled the heads and tails to get the stock. (I just covered the shells with water and brought to boil and simmered for 20-25 minutes). You can use frozen crawfish tails but be sure they are not from CHINA! Want to experience crawfish and can’t get them locally? Check out THIS link to purchase them online from Louisiana. You can also substitute shrimp or even chicken in the soup. Add shrimp & chicken at the same time as you would the crawfish but if adding raw chicken, be sure to cook an additional 20-25 minutes or until chicken is completely done. You could also use already cooked chicken and add at the very end. Feel free to use cooked mashed sweet potato in place of the pumpkin. I original recipe calls for 1/2 cup of Steen’s Syrup which is a local sugar cane syrup. I cut it down to 1-2 tablespoons and added a bit of Kal Stevia and still kept the original flavor. You could use honey or just use 100% Stevia. Carb count is using 1 tbsp. The original recipe also called for 1/2 cup of flour to make the roux. I opted to use arrowroot powder and the end result was delicious! Check out Houmas House’s Recipe HERE! Heat a large dutch oven over medium-low heat. Add butter (or coconut oil) to melt. Add veggies (and garlic) and cook, stirring occasionally, for 10-15 minutes until tender and translucent. Be sure not to brown. Next, add stock, pumpkin & curry powder. Whisk well and bring back to simmer. Next, add syrup & Stevia (or sweetener of choice) and whisk in arrowroot powder, being careful that it doesn't clump. Cover and cook on low for 10-15 minutes. Use hand immersion blender to blend soup. This could also be done in a blender in a few batches. Add crawfish or shrimp back to blended soup. If shrimp are not cooked, allow them to cook for about 5-10 minutes on low heat. If using cooked crawfish, add along with heavy whipping cream. Stir and taste for salt & sweetness. Adjust to your taste. Finish off with a little fresh ground black pepper. Taste again and be sure it saltiness and sweetness is to your liking. Serve with a salad tossed in a Balsamic Vinaigrette which recipe is based off a similar salad served at the Houmas House. 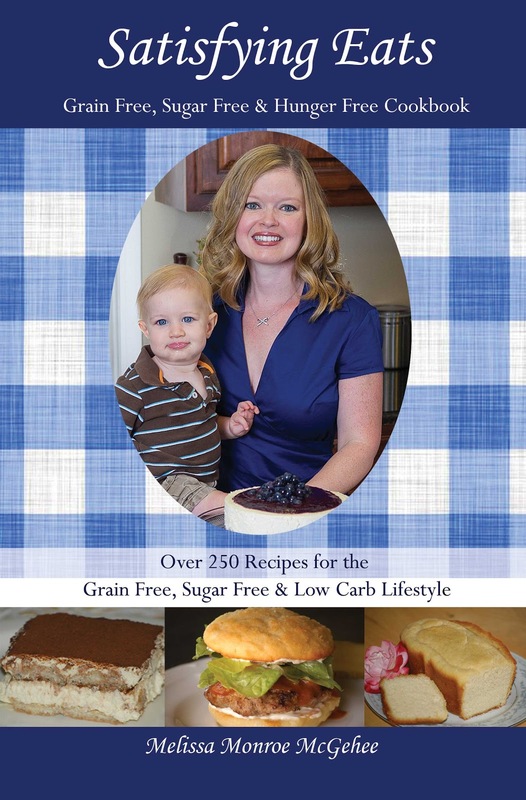 250 Grain-Free, Sugar-Free and Low-Carb Recipes!